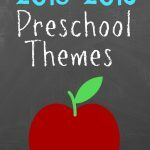 I am starting to plan our school year and wanted a way to plan for themes for preschool for the next year. I created this planning sheet. The dates under each month are the date of the week starting on Monday and ending on Friday. I plan on using a pencil to write in my themes next to each date on the planner. This way I can easily move themes as things come up throughout the year such as vacations or illness. I have found that having a yearly plan of what themes I want to teach to my son over the year helps me with gathering ideas. When I know what themes I will be teaching I can keep an eye out for fun ideas and save them on Pinterest throughout the year. 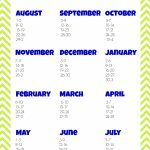 Then as I get closer to teaching a theme I already have lots of fun ideas saved and I simply choose my favorites and paste them into my preschool weekly planner. 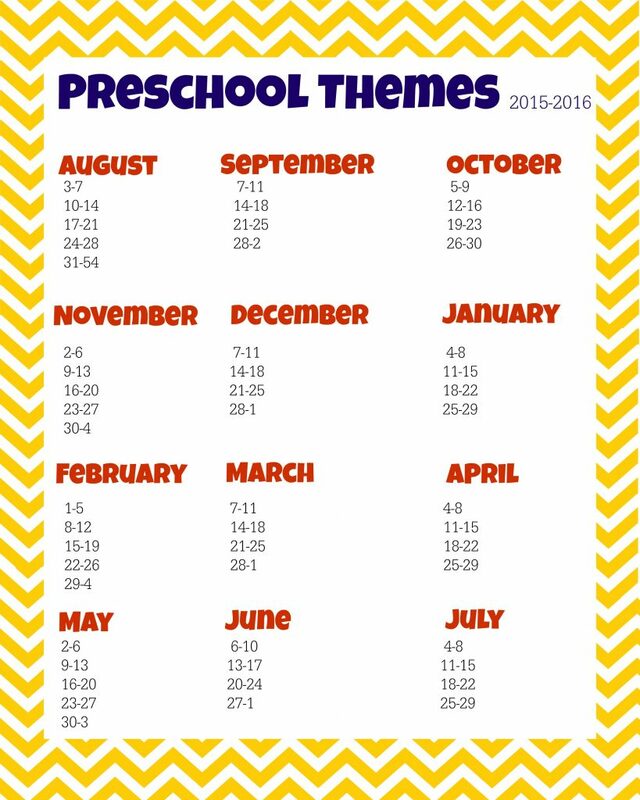 Feel free to download your free 2015-2016 preschool themes planner bellow. Enjoy! How do you prepare for the upcoming school year? I would love to hear. Please comment and share! These are mine – but I am with 1 and 2 year old kids. It is the theme for each week and the letter is out beside the theme. Each week I incorporate the numbers 1-10 as well. You have some great ones I wouldn’t have thought of. I love the idea of doing a letter of the week too! Could you possibly make another one for the 2016/2017 school year? I really like this! Yes, I’m planning on posting a new one in the next month or so. I’m so glad you have found it helpful! I know it makes planning so much easier for me. 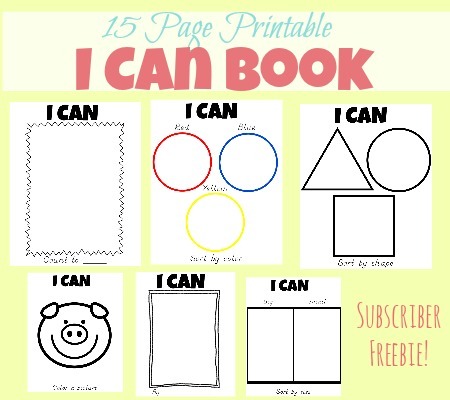 this is the EXACT kind of planning sheet I have been looking for all day! Thank you! Maybe I’m not looking in the right place for the link to the printable?? It could be that I don’t know how to download a printable orrrr it could be that it’s 1 o’clock in the morning and I have an unhappily teething baby slobbering on my shoulder distracting me. Yeah, that’s probably it! I blame the poor, defenseless baby. (mother of the year right here!) Would you mind pointing me in the right direction, please? Haha.. I get it. Nothing should be expected of you at one in the morning. 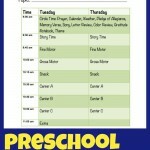 If you scroll to the bottom of the post in a larger red font it will say Preschool Themes Planner. If you just click the text it should take you to the download. Good Luck with your teething baby. Hope he feels better soon!